We strive to ensure 100% satisfaction by providing professional, affordable high-quality service. Our certified technicians are committed to continuing-education, and we provide them with the most advanced equipment in the industry. There are no surprises & no hidden charges. 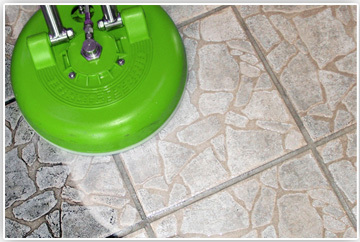 We’ll clean your floor or hard surface like it has never been cleaned before! These videos were filmed live and have not been modified in any way. As you can see the results are amazing with our patented equipment! These photos are of actual jobs we have performed. 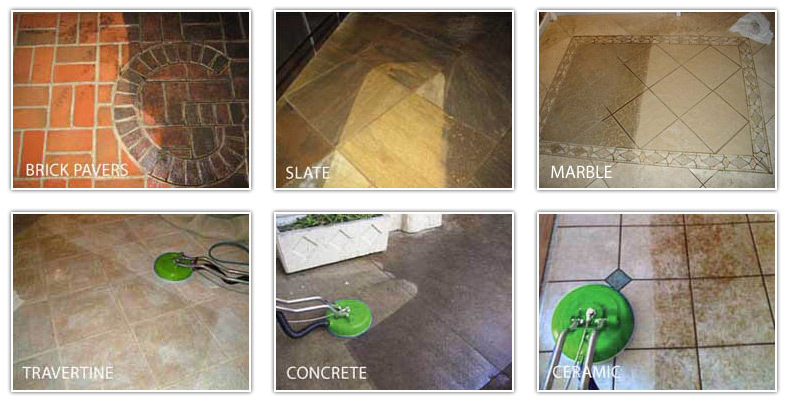 Our equipment will restore your floor back to its natural beauty!